Lovingkindness Print Resources — The Contemplative Life. 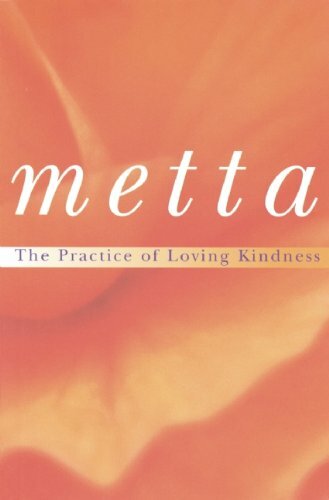 This is a very short introduction to the practice of Metta from a collaboration of authors in the "Western Buddhist Order." Here, they describe a very traditional form of practice in which one develops feelings of lovingkindness in five sequential stages, toward: (1) self, (2) a friend, (3) a neutral person, (4) an "enemy," and, finally, (5) toward all sentient beings. This is a straightforward introduction to the practice and good place to start. There is a lot of really good information packed into this small "booklet." 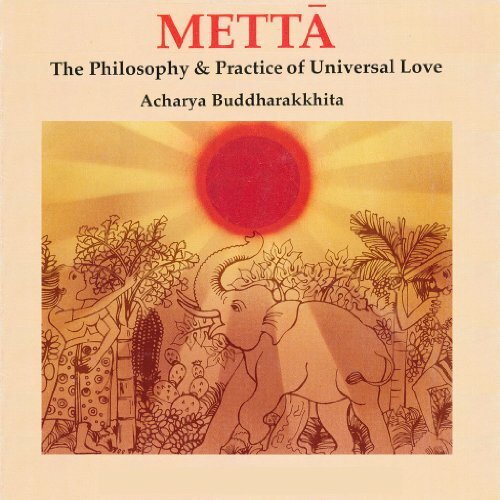 Here Acharya Buddharakkhita, a prominent teacher in India, expounds upon the Karaniya Metta "Hymn of Universal Love" Sutta, gives the reader three distinct ways to practice Metta (each with a corresponding "script" to use or modify), and discusses the benefits of the practice. This book represents a slightly different take on this form of meditation and is more "Buddha centered." I thought the discussion about the importance of consciously training our minds was really good and sets the tone for the practice. 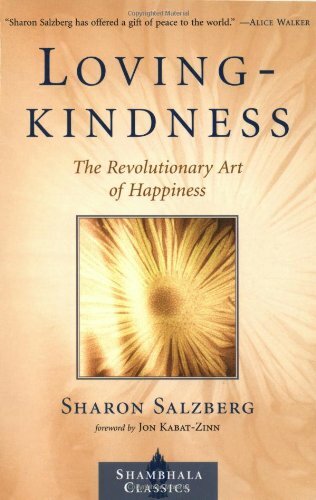 Sharon Salzberg is probably the biggest name that is associated with Lovingkindness meditation. This book fits more in the "inspirational" category and contains a lot of anecdotal stories and Salzberg's own philosophizing from a Buddhist perspective. 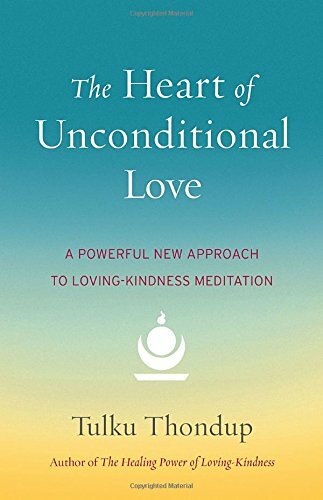 It also contains a lot of examples of Lovingkindness meditations. As with all types of meditation, it doesn't do you much good to read about it if you don't do it. If you're interested in this type of meditation, do the exercises in the book!